NetSuite is highly popular among enterprise customers for its accounting, financial and ERP toolkit. Even though it has fully functional CRM module, Salesforce is considered to be perfect blend in cloud-based CRM solution. Alternatively, some Salesforce users feel like it lacks the ERP, Accounting, Financial solution capabilities which NetSuite delivers. 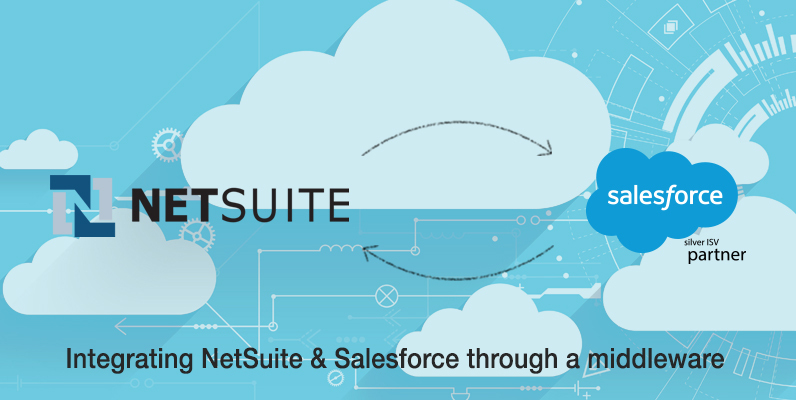 Salesforce and NetSuite both are industry’s leading SaaS providers serving various types of customers including enterprise segment and SMBs. Salesforce has its sophistication in handling lead generation to cash flows whereas NetSuite is famous for its financial and accounting modules. This is the obvious reasons why most of the enterprises are using both platforms at the same time. 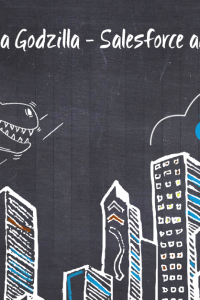 Enterprises often face challenges when integrating Salesforce and NetSuite. 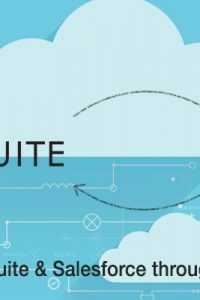 But, despite the fact that NetSuite offers an out-of-the-box solution to integrate with Salesforce, companies’ data flow requirements are far too complex even for a simple integration. Enterprise customers many times are left with a less ideal situation relying on integrations that can be quite cumbersome and time-consuming. For instance, the whole customer relationship data remains in a silo, thus forcing users to manually copy and paste data into the accounting module. 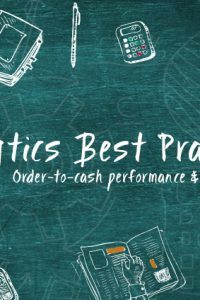 This manual approach is prone to a high number of errors and lots of wasted hours in correcting manually entered data. 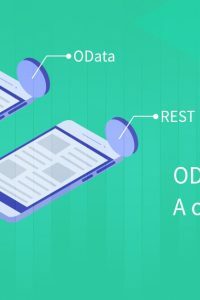 Do you agree that this is a futile way of managing data for any business? SuiteTalk API makes it possible for developers to complete NetSuite integration with Salesforce even when there is a complex business requirement. The SuiteTalk API exposes web service of the NetSuite. 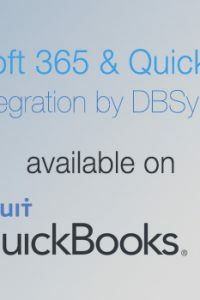 Due to this, integration should be built completely on the Salesforce side. This approach is less favorable for the companies as they require to have in-house NetSuite and Salesforce experts. Executing such a project can be very expensive and never ending process. Some of my clients also tried building a custom adapter which would connect to Salesforce. This approach is often time-consuming as it requires a lot of programming. 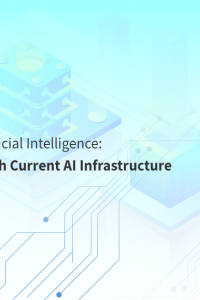 It also can run into unwarranted issues, as the integration requirements are dynamic in nature and require a lot of iterations to build a solution that is fully functional.Customer adapter fails miserably and give in to match the performance of either the first or the third approach, the solution provided by some of the third party vendors. The most popular approach is to integrate Salesforce and NetSuite is by third party integration providers. This way is one of the most convenient, pocket-savvy and highly flexible. Integration by the third party vendor allows organizations to independently designed applications to work together which automates business activities between departments and organizations. Transformation – mapping the data fields at each integration point. It is not just field to field mapping but applying various transformations over the target fields to achieve the desired data formats by writing conditions, rules and using inbuilt functions. Administration – audit, error handling, security and system operation features enable prompt debugging by integration experts. 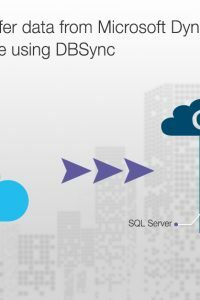 Data flow of DBSync’s standard solution for Salesforce and NetSuite. 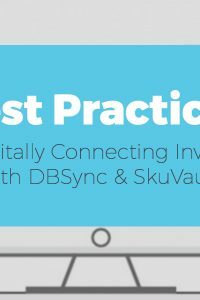 The best way to see why third party integration providers like DBSync are the most favourable for the enterprise customers, is by looking at the following business case. 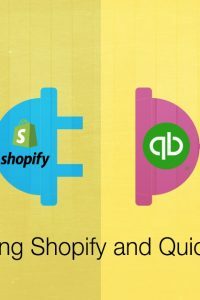 The customer wanted to integrate the lead to cash process which is managed in their Salesforce CRM through synchronized billing and invoice information of their NetSuite accounting. DBSync solved it within customer’s allocated budget and timeline. Although lead generation, lead assignment, lead routing and effective lead tracking are the hallmark of an effective sales-driven organization, it is often heard from executives that the majority of the generated leads do not get followed up. That impacts the overall sales revenue and the fiscal year’s goals can’t be met. The aforementioned business case is the most common scenario across organizations using Salesforce, or any other CRM, to drive the sales process. And this whole process needs to flow to their accounting systems in order to track the closure and the cash inflow. 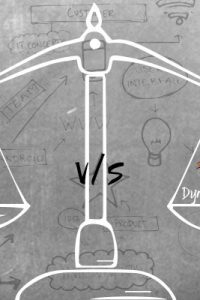 Our approach to solve this common situation can be detailed in two stages which are explained in the following subsections. 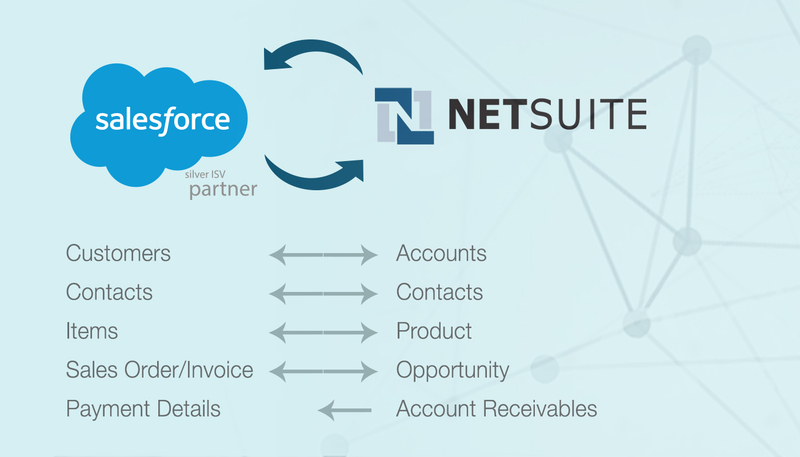 Automate Salesforce leads to flow into NetSuite accounting: you should integrate your web forms with Salesforce’s lead forms for a quick Lead to Opportunity conversion. As soon as your prospect completes and submits the web form, the lead’s details and other critical information should be populated in real time to the accounting application in order to raise invoices and get cash flows in the organization to keep the business running. Effective sales management: accounts, contacts and opportunities must be managed in accordance with the nature of a business and its underlying processes set forth by Salesforce. 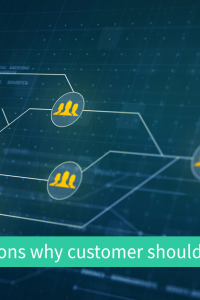 The sales database is the central repository that connects all teams and puts the customer first in your business. 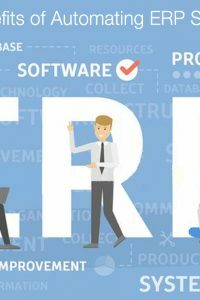 Therefore, it is absolutely critical that your Salesforce is optimized to capture marketing leads, qualify the lead based on the set criteria within your marketing module of Salesforce or the connected marketing application, and pass it to your NetSuite, from where the service teams can pick up to cater the best services. With the cloud fever catching up within many organizations, the first need is to tackle the challenge of integration between various cloud applications such as CRM, ERP and accounting. Doing so will streamline the organization’s business process across various internal departments to optimize efficiency across the board. Moreover, the use case above outlines simplified and more efficient business process between sales, accounting and service departments via Salesforce and NetSuite. Clearly, by streamlining the lead-to-cash flow across your Salesforce CRM and NetSuite accounting software will improve customer satisfaction and cash inflow to sustain your business in the longer run.